Looking to bring new life to a tired but prominent office and retail building in central London, 145 Oxford Street is a Thor Equities and Paragon development which saw the refurbishment of an early twentieth century building. 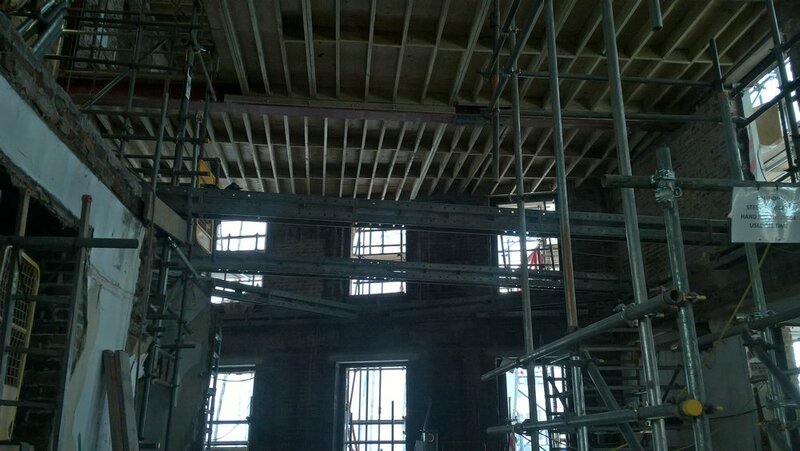 The development consisted of installing temporary works as well as the reconstruction of each floor. Over the course of a year, Construction Solutions completed all their outstanding work on the project as part of a full structural modifications package.